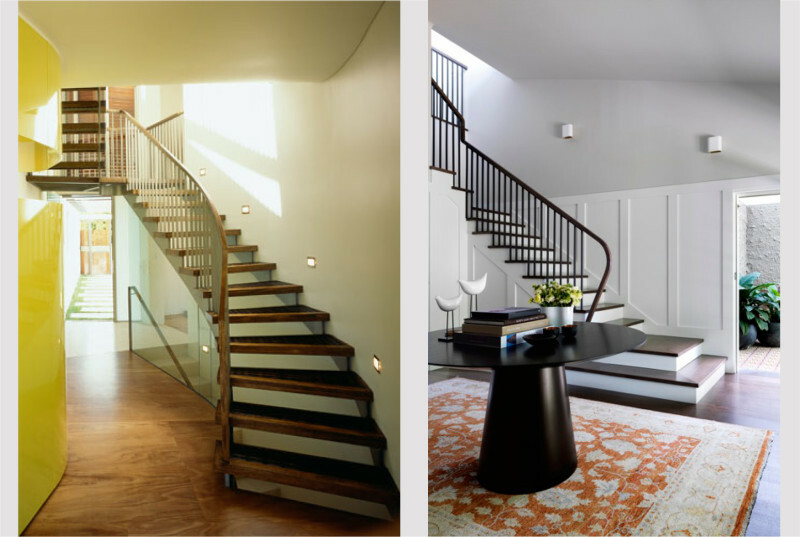 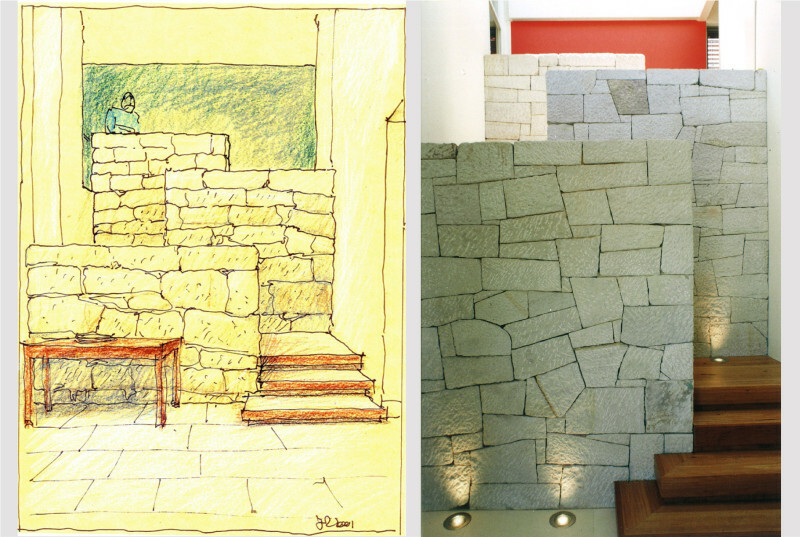 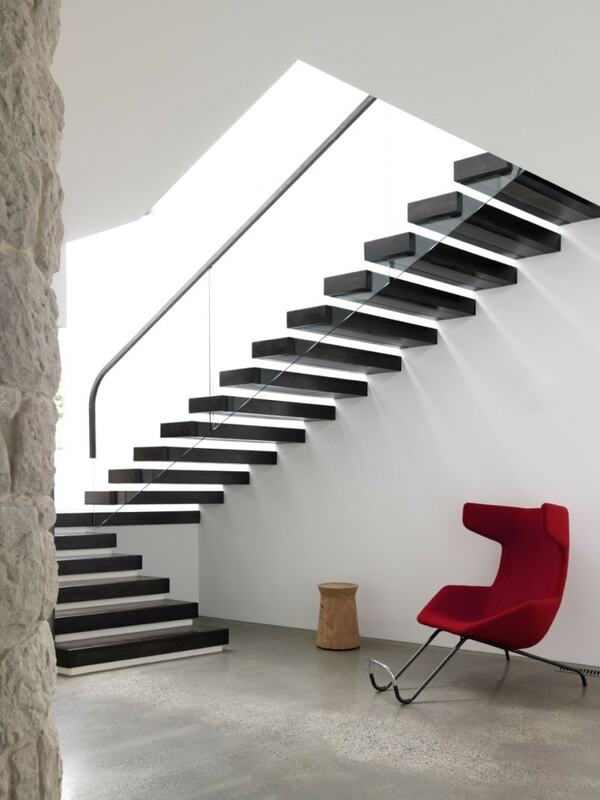 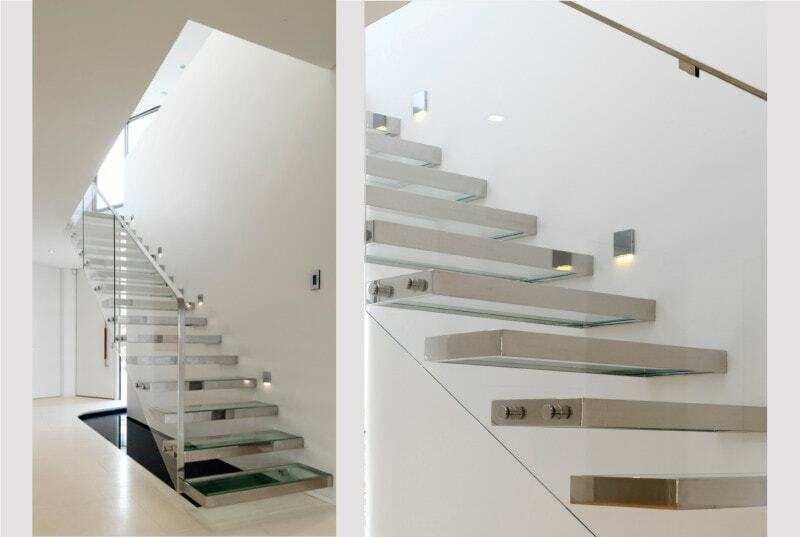 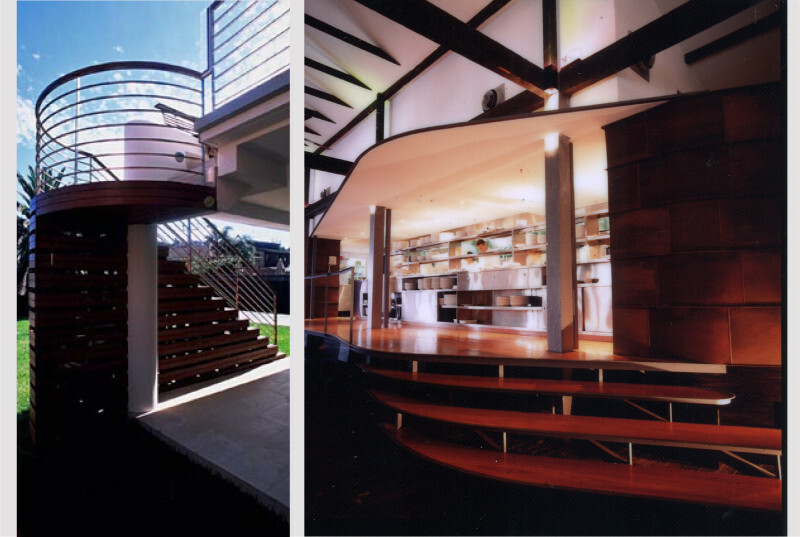 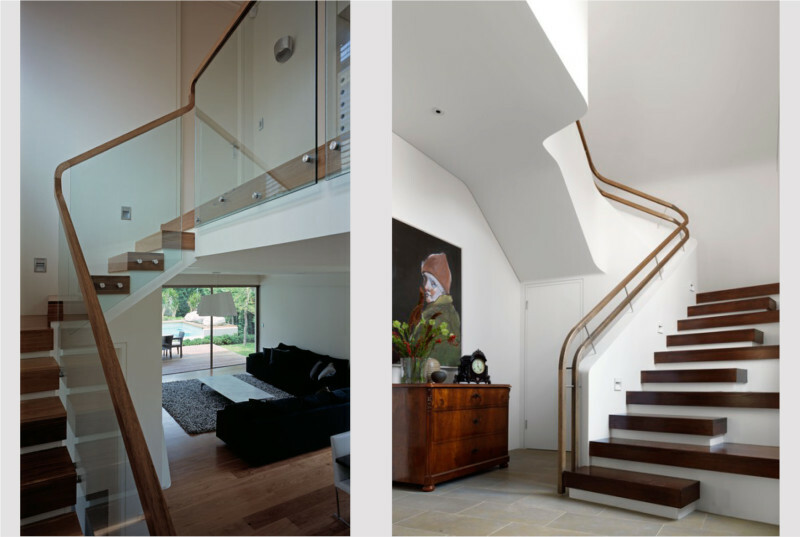 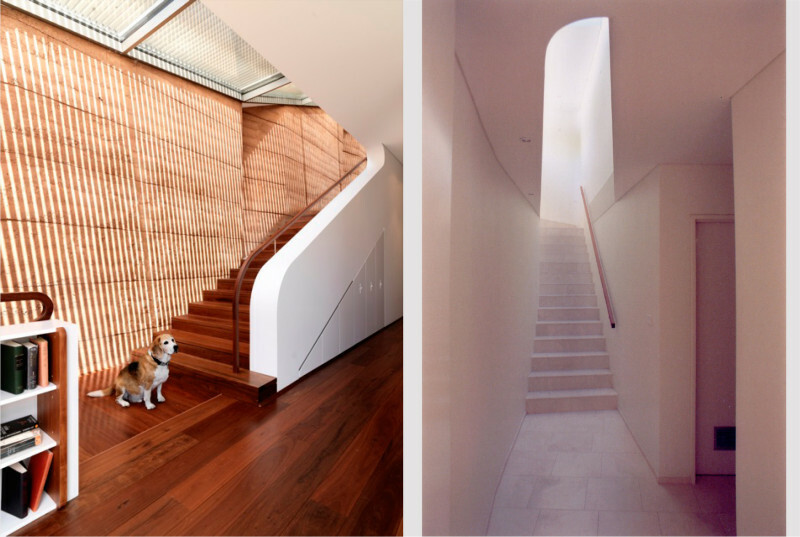 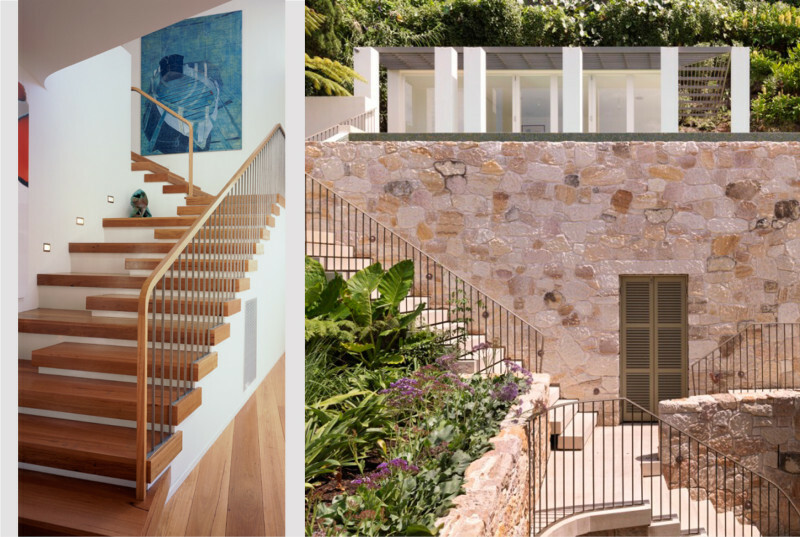 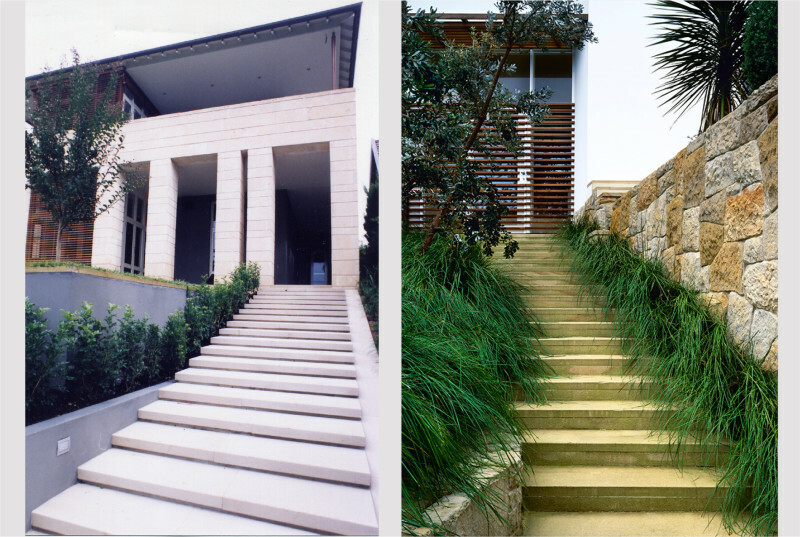 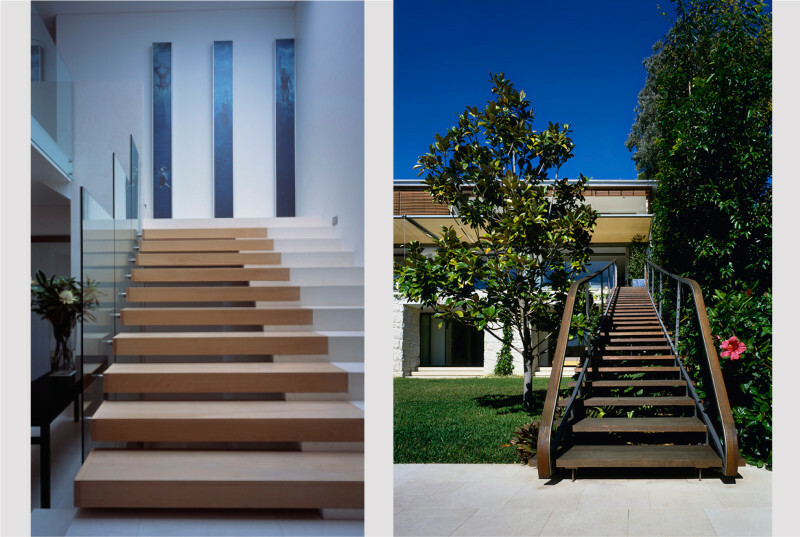 We take a step back to look at the catalogue of stairs designed by Luigi Rosselli Architects. 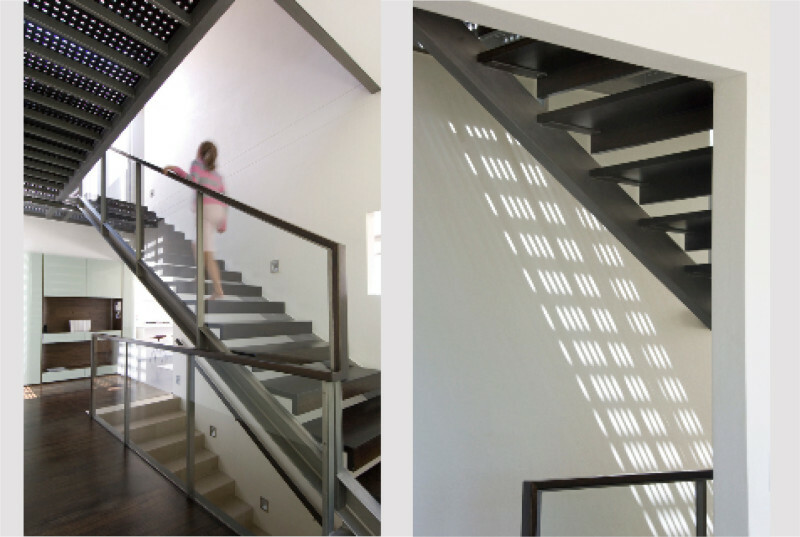 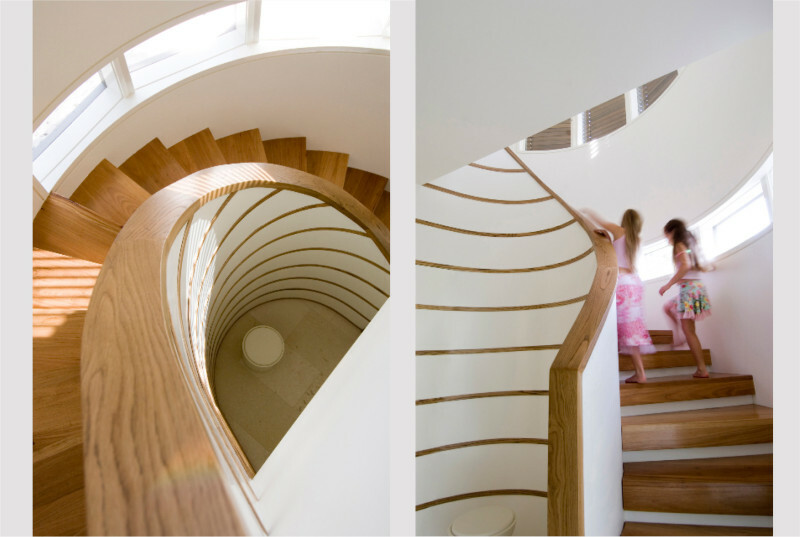 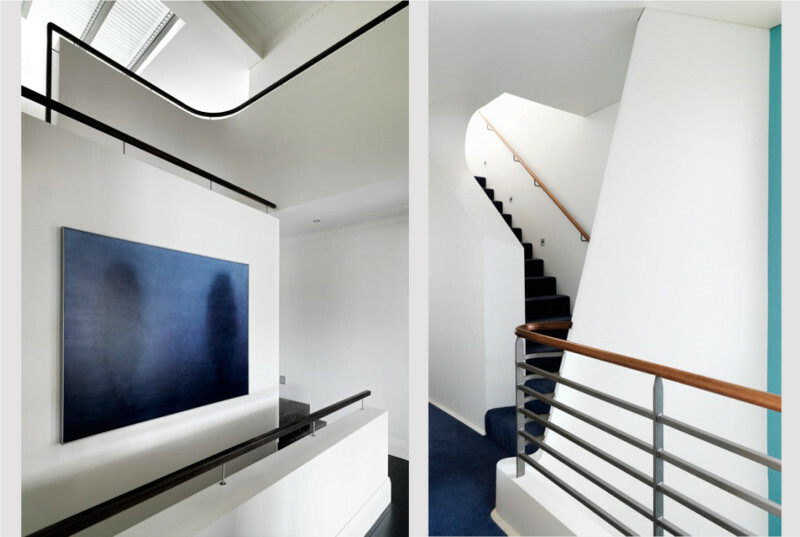 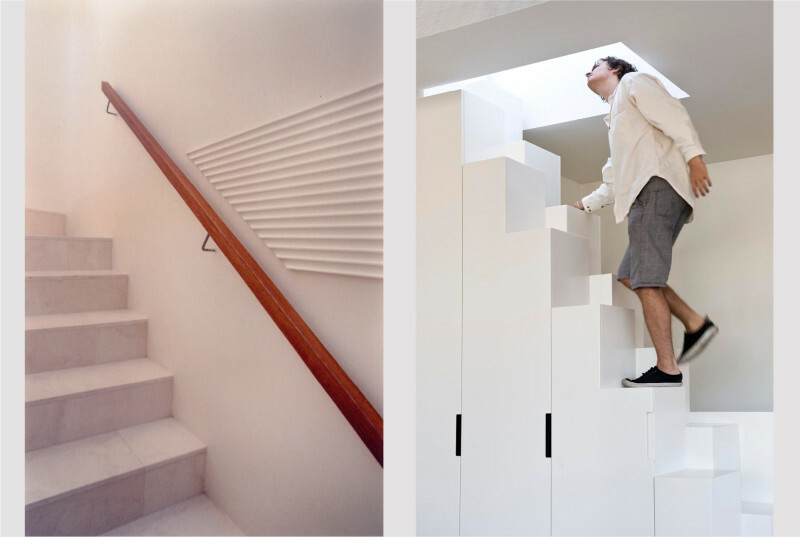 Stair play a vital circulatory role in the function of most buildings designed at Luigi Rosselli Architects, but also yield an opportunity to express architectural ideas in a project. 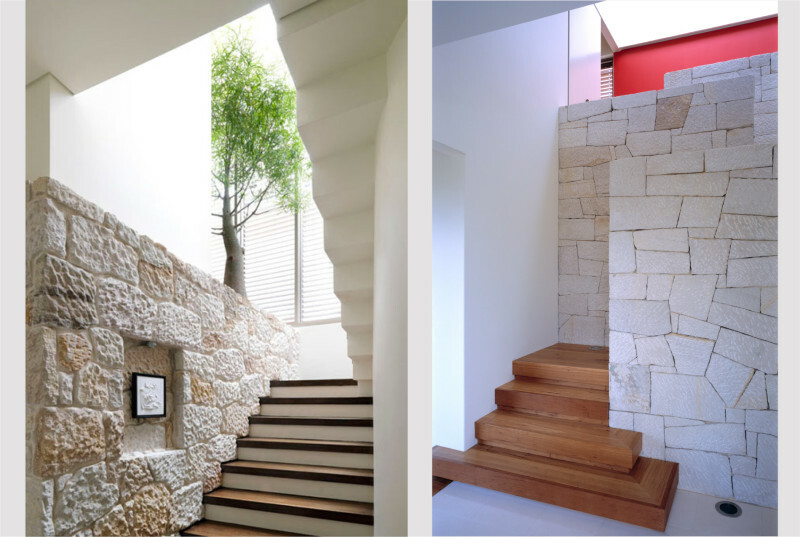 We never shy away from an opportunity to test an idea: the musicality of movement, a twisted ascent, a promenade, material flows [as lava or light], excavation/ extraction/ subtraction, a directional intent, the comfortable ascent or the inevitable descent. 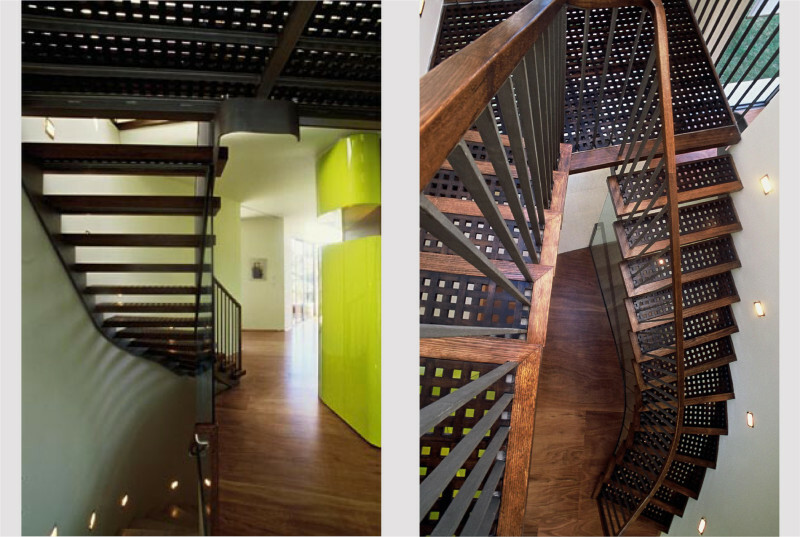 Confined as we are to the real, we present this retrospective in honour of the impossible stairs of artist and lithographer M. C. Escher, whose surreal stairwells prove the inconsistency of our sensorial perception.